April was born and raised in Connecticut and is a wife and a mother of two boys. She is passionate about her and her family’s health and lifestyle choices. Together, they enjoy outdoor activities such as hiking, foraging for wild food and relaxing at the beach. April has been in the wellness industry for over 15 years and was always enthusiastic about the health of her patients. As a licensed dental hygienist since 2004, April’s focus has been on educating her patients on how lifestyle choices affect whole body health, beginning with the oral cavity. 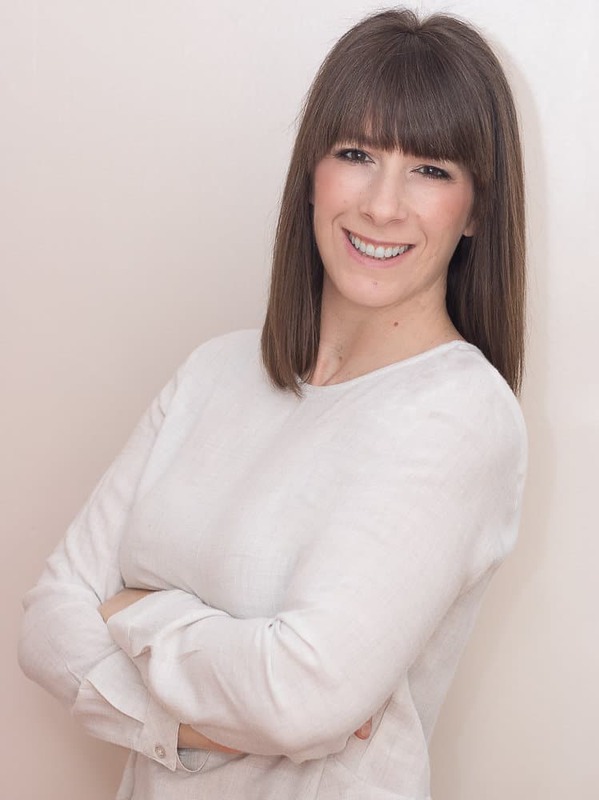 Furthermore, she believes that being proactive and learning early on where complications are developing will encourage her clients to make health changes long before actual signs of disease and symptoms occur. April first realized the benefits of medical thermography through personal research regarding her own health. During that same time two of her friends were diagnosed with breast cancer, both in their 30’s. As you can imagine thermography now felt like a “calling” for her. Had these women been aware of the technology of thermography their diagnosis and outcome would have been different. April is now dedicated to educating women and men of all ages about the benefits of thermography relating to early disease and cancer detection. She has been invited to women’s health and leadership events as a guest speaker to discuss both breast health and medical thermography. Since most tumors take years to grow, the earliest indication of pathology is needed to allow for the earliest possible intervention and the least aggressive treatments. April’s hope is that through the collaboration with partnering doctors, thermography will become an integral part of every medical practice for health screenings. She received her CTT certification from the Professional Academy of Clinical Thermology (PACT) and is affiliated with Breast Thermography International (BTI).